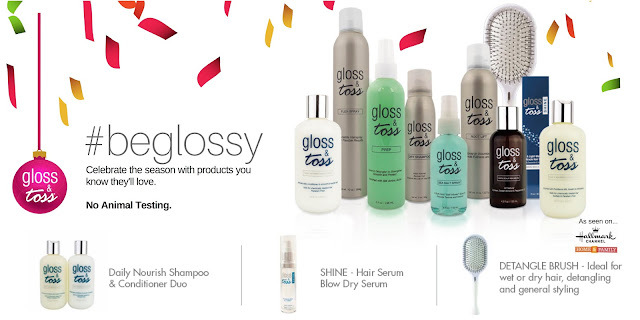 Gloss & Toss hair tips for toning hair and achieving the best hair color results. What's the best shampoo and conditioner for toning brassy hair? Purple shampoo - Yes. Violet based shampoos and conditioners are great for many color treatments, toning, and color smudges. We know on the color wheel that violets and blues are opposite the warmer tones. This means they help neutralize or minimize those warmer outcomes. In hair services this is helpful to know because many times, highlights for example, can produce some warmth in the final result and toners, glazes, or shampoos with a color element to them are used to help "tone" the undesired effect. Over time, blonde hair especially can attract dirt and congestion from the air causing brightened color to look dull. This is where a violet base shampoo is super helpful. I do, however, suggest a few things before just "slathering it on." 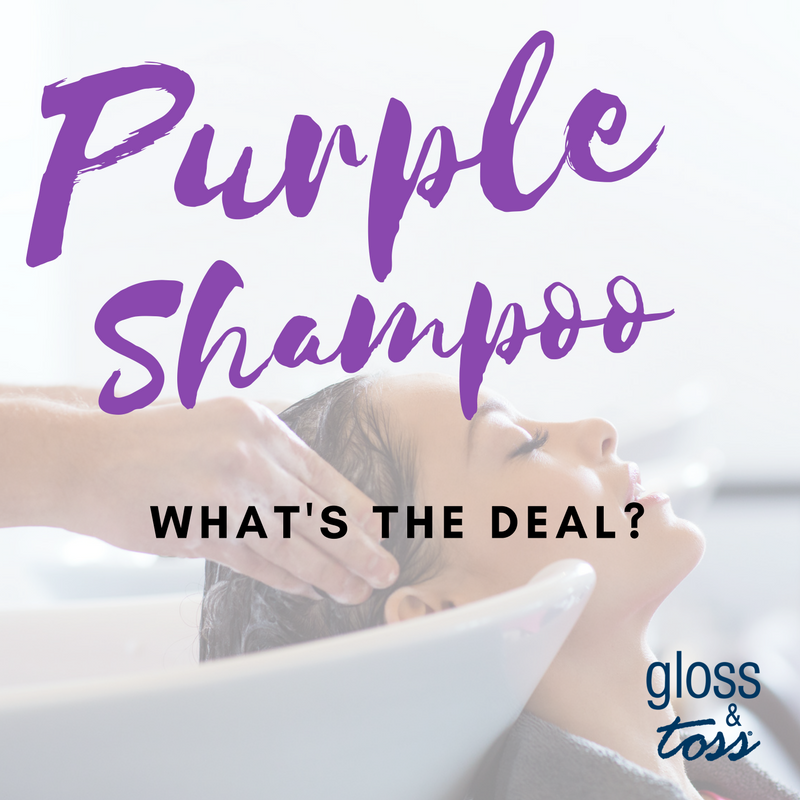 I suggest shampooing your hair with a daily shampoo specific to your hair type prior to using a violet or purple shampoo (or any other color). 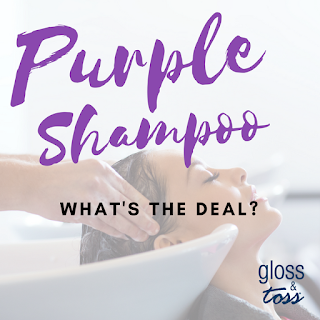 Hair should be shampooed and cleansed from dirt, congestion or any build-up that may provide a barrier and ultimately prevent a purple (or other color) shampoo from doing it's job. After you shampoo your hair, use your color shampoo (I use a golf ball amount but ask your salon professional). Lather well and allow a minute or so for color to saturate/coat the hair and help minimize any undesired color results. Follow up with a conditioner of the same color scheme for optimal results. To finish and treat hair, apply Gloss & Toss Prep - Leave-in Conditioner for hair as well as Shine - our signature hair serum to help speed up blow-dry time, fight frizz, protect against environmental damage and so much more.